← How a Good Real Estate Photographer can Help Sell Your House! Staging your home — spiffing it up to please the prying eyes of homebuyers — can help it sell faster and at a higher price. HomeGain cites cleaning and decluttering as the top home improvements that real estate professionals recommend to home sellers, based on the average cost and the return on investment. 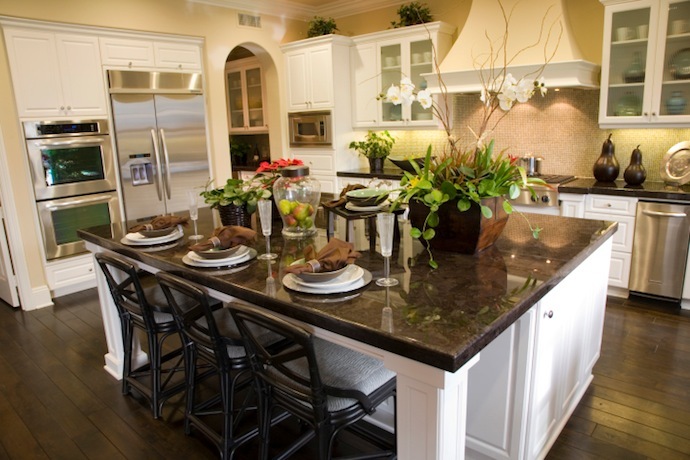 If done incorrectly, however, home staging can be harmful. Potential buyers might be turned away, and the house could linger on the market for months. Experts warn DIY home stagers about committing these six mistakes. “Homeowners frequently form an emotional attachment to their landscape,” said Lori Matzke, owner of Home Staging Expert. This can make it hard to spot unappealing features such as overgrown trees and shrubs. Bare patches of a lawn also can be a turnoff. 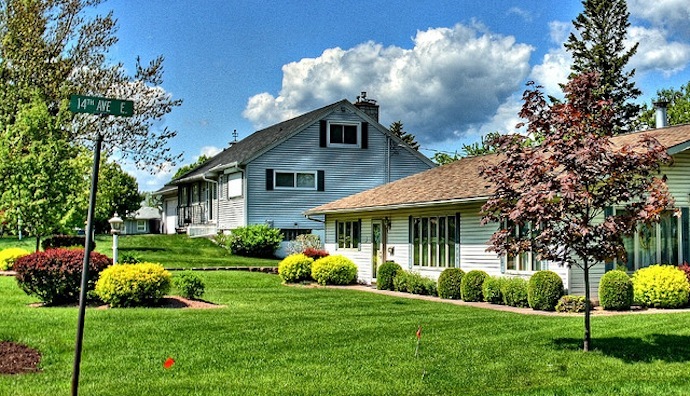 “Not only does it make the home feel like it hasn’t been taken care of, but potential buyers fear they are going to have trouble growing grass where no grass is currently growing,” Matzke said. To spruce up the home’s exterior, trim trees and shrubs, add healthy sod, and make sure the area around the front door is clear of dust and cobwebs. 2. Not dealing with odors properly. “The house should be odor-free,” said Michelle Minch, owner of Moving Mountains Design, a home-staging and interior design company. If there’s a distinct smell in your home, avoid masking it with heavily perfumed scents. “It’s better to get rid of the source of the odor,” Minch said. A fresh coat of paint might clear up some scents, such as aromas from cooking certain types of food. Other smells, such as smoke, will require deeper cleaning. For a streamlined look, spread updates throughout the home. Replace dated carpeting, paint walls, and opt for a midlevel remodel in the kitchen or bathroom with more basic materials. 4. Failing to put away family-related décor. If personal items are filling up your living room, for instance, “buyers won’t be able to imagine themselves in the room,” said Jennifer Campbell, owner of Set Your Stage, a home-staging company. 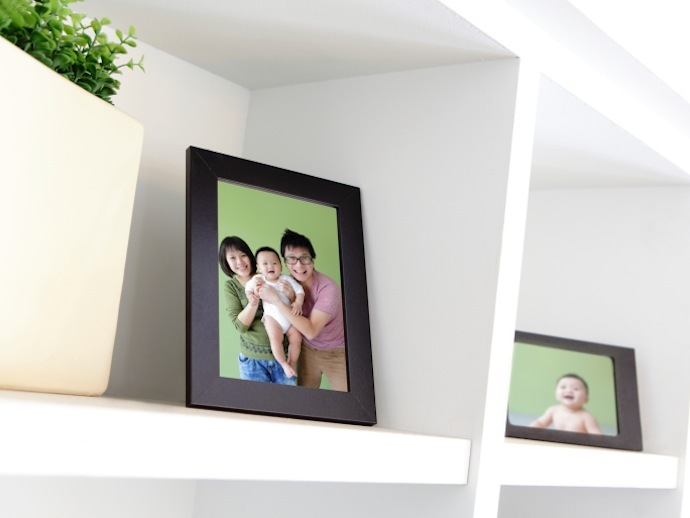 To make a space more appealing, remove family pictures and personal decorations. Also, change any deeply colored walls. For instance, you might love a wall that’s bright red, but not everyone will. Go with a warm, neutral tone instead. At the other end of the spectrum, removing too many large items can make it hard for home shoppers to grasp the potential of your space. 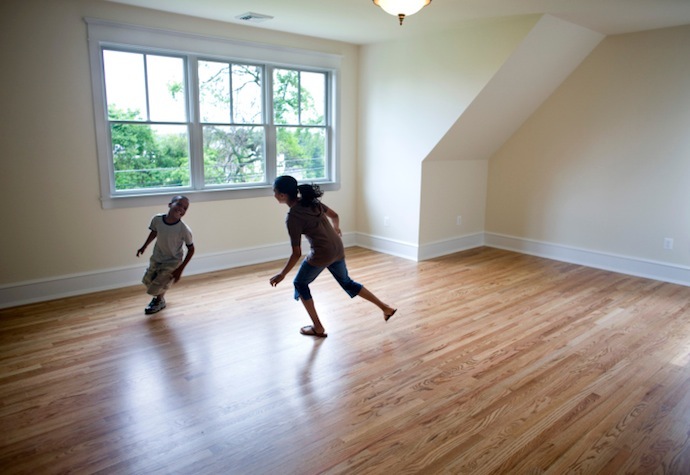 “Buyers can’t picture what can fit in the room,” Campbell said. Perhaps you have a bedroom that has enough room for a queen-size bed. If you leave the room empty, buyers might be inclined to think there isn’t enough space for a large bed. “If you display a queen bed, you can show that yes, you can fit that in there,” Campbell said. Some clutter might be obvious, such as boxes or other items lining a hallway. 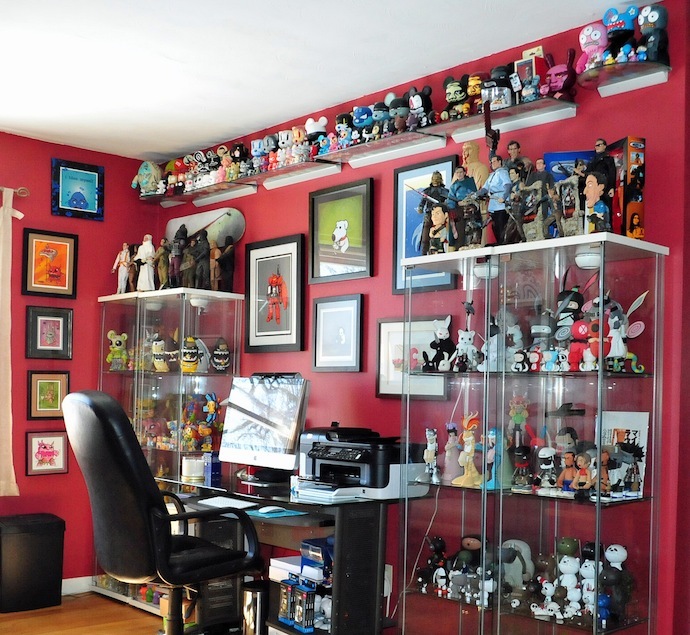 Other forms of clutter might involve not-so-obvious belongings, such as collectibles. “Collections tend to be large and take up a lot of space,” said Lori Howard, owner of Hope Designs, a home-staging and interior-decorating company. If you post pictures of the house online, potential buyers likely will notice the clutter and be distracted by the collectibles. “It becomes chaotic to the eye,” Howard said. To showcase the dimensions of your rooms, remove clutter and collections. If you don’t have ample space for storing extra belongings in a closet, the basement or the attic, look into stashing them in a self-storage unit. This entry was posted in Home Staging Tips and tagged home staging cleaning, home staging mistake, staging curb appeal. Bookmark the permalink.